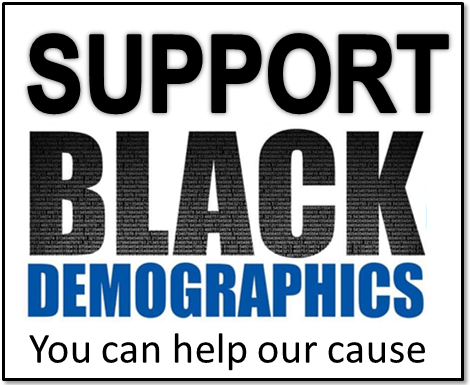 Chicago has the third largest urban Black population in the nation mostly the result of the huge influx of African Americans during both of the “Great Black Migrations” north. The largest percent came from Mississippi, but many also came from other South Central states such as Louisiana, Arkansas, Alabama, Tennessee, Kentucky, and East Texas. 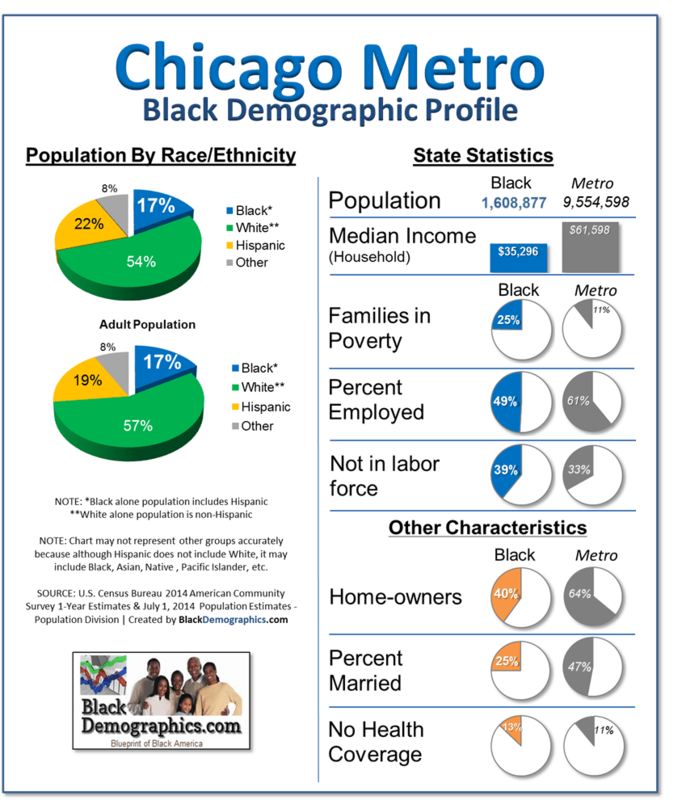 Most were attracted by the city’s railway companies steel mills, and meatpacking houses, the black population in Chicago grew from 44,000 in 1910 to 235,000 in 1930. The Black newspaper “The Chicago Defender” Spread the news to African Americans in the south that there was a better life and plenty of jobs in Chicago. They used the trains to let Black Southerners know where to go when they got there, to live and work. It was estimated that about 3,000 Black Americans a day were getting off of trains in the city during the 1940’s. The majority of Blacks moved to the city’s south side where these major industries were located at the time. Chicago’s black belt consisted of a 30 block long stretch of neighborhoods on the south side of old and dilapidated housing. Much like Harlem, NY, Blacks were over-crowded in apartment buildings that lacked pluming and healthy sanitary condition. Many of the African Americans in the southern suburbs relocated from the adjacent south side of Chicago while many Black migrants favored nearby western suburbs. 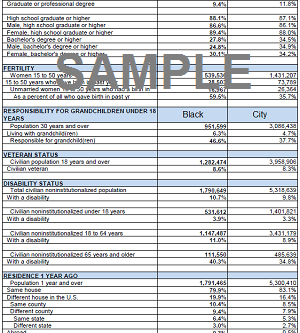 The 2010 census revealed that the city of Chicago itself lost 17 percent of its Black population between 2000 and 2010 while the entire Chicago region gained Black population at a modest rate of 4 percent. The latest census also revealed the effect of the reverse migration back to the south usually to the major employment centers of Atlanta, Dallas, and Houston. Also cities such as Birmingham, Memphis, and Jackson, MS all noted a gain of Black residents from Chicago.